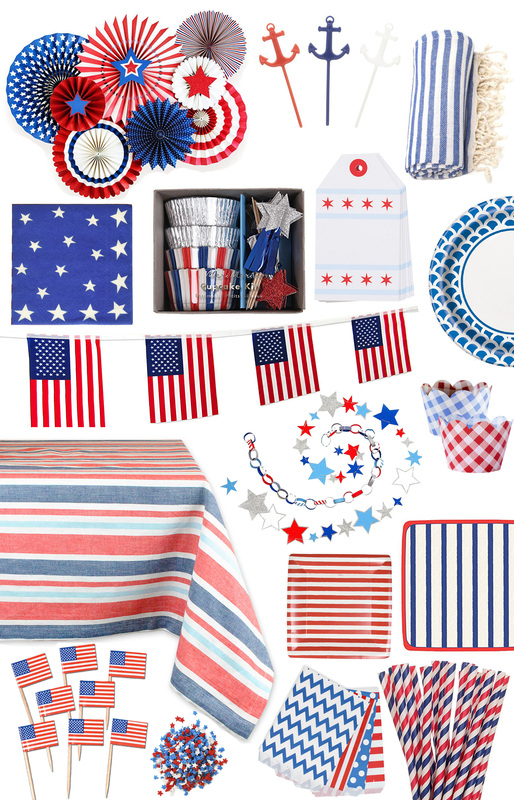 Red, White and Blue Party Inspiration. A red gingham table cloth at picnics, white hydrangeas and tulips on my cookout table, and tons of little American flags tucked everywhere from our yard to on top of cupcakes – an Americana-inspired party theme is one of my favorites for summer! The nice thing about these red white and blue party details is that they work all summer long, from Memorial Day to Labor Day, with the Fourth of July and countless barbeques in between. I thought I’d share a few of my favorite red white and blue party supplies get you inspired for summer celebrations! Summer Entertaining Tricks. Working Out With a Baby.